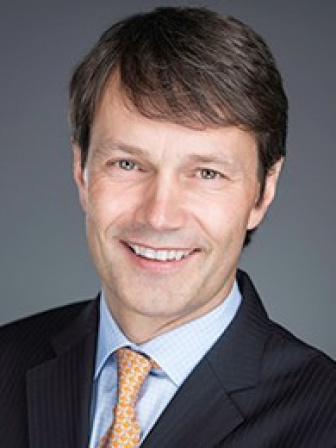 Kai Mithoefer is currently the Director of Cartilage Repair and Regeneration at Harvard Vanguard Medical Associates in Boston and a Clinical Instructor in Orthopedic Surgery at Harvard Medical School. He received his medical degree from Heinrich-Heine University in Düsseldorf Germany in 1991. He obtained his residency training in Orthopedic Surgery at Harvard Medical School and completed a fellowship in Shoulder and Sports Medicine at the Hospital for Special Surgery in New York. Dr. Mithoefer is board certified in Orthopedic Surgery and Sports Medicine in both the USA and Germany. He has been a member of the ICRS since 2003 and is currently serving as the co-chair of the ICRS Rehabilitation and Sports Committee. His research interest is in the clinical application and evaluation of novel tissue engineering techniques for articular cartilage repair with a special focus on their use in the high-demand athletic population.